Dishing it out: Clusters of cells in a dish form layered structures that resemble tiny placentas. A cell atlas and a cell-culture method promise to advance scientists’ understanding of the placenta and its role in pregnancy1,2. The uterine environment in early pregnancy influences a child’s chances of having autism, but the risk factors in play remain largely unknown. To find clues, one team looked at how fetal and maternal cells interact at the boundary between the placenta and the uterine lining. During early pregnancy, the uterine lining transforms into tissue called the decidua, and fingerlike projections called villi knit the placenta and decidua together to allow for the exchange of nutrients. Cells on both sides regulate this exchange to keep the maternal immune system from attacking fetal cells. The researchers analyzed the RNA transcripts from active genes in 70,000 cells from five first-trimester placentas. They did the same for cells from the decidua and blood of each mother. They identified cell types by grouping cells with similar RNA profiles. 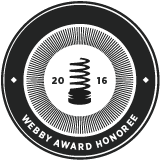 They then looked for communication between maternal and fetal cells using a custom database that reveals how the proteins interact. 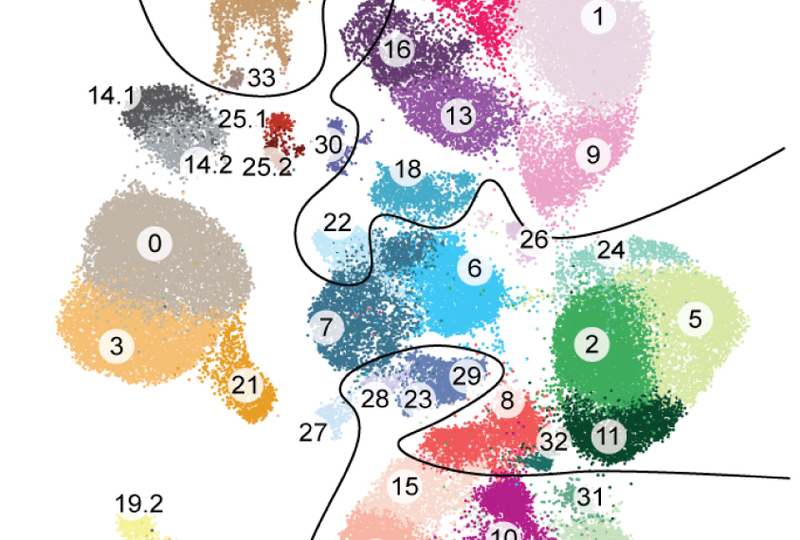 They bundled the data to create an atlas of cell types and molecules at the placenta-decidua boundary, the researchers reported in November in Nature. An independent team cultivated lab-grown miniature placentas that scientists can use to test theories about the placenta’s role in autism. 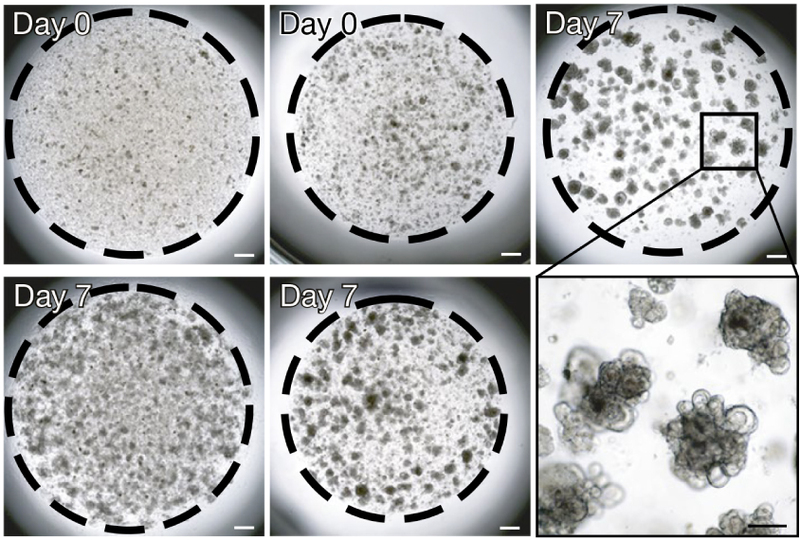 The team separated out cells called trophoblasts — which can develop into all the placenta cell types — from first-trimester placentas. They put the cells into a culture system that promotes cell growth and differentiation. Colorful clusters: Profiles of expressed genes reveal the diversity of maternal and fetal cells in the placenta and uterus during early pregnancy. Cell clusters appeared after about two weeks. They soon morphed into complex structures such as villi and placental depressions called lacunae. The dish-grown placentas secrete the expected proteins and hormones — enough to produce a positive result from an over-the-counter pregnancy test. The structures were still growing and healthy a year later, the researchers reported in December in Nature. 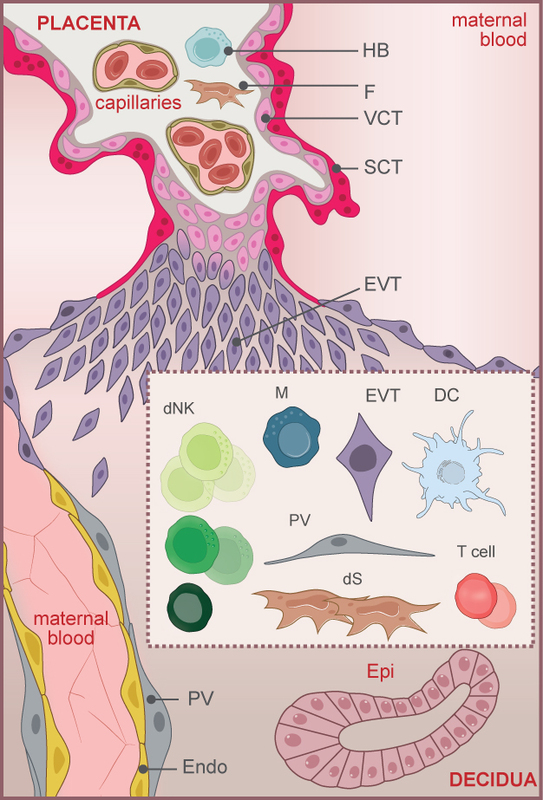 Meeting place: A new cell atlas reveals the specialized immune cells that mediate the interactions between the placenta and maternal tissues.